Inspired by the iconic western mountain range, the Rocky takes high performance in a solid, aggressive frame to places others just cant reach. 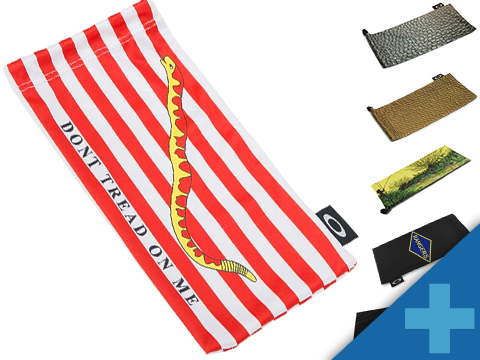 With the detail- and mood-boosting Happy Lens™, the Rocky features a virtually indestructible Grilamid® construction, 100% UV protection, and small temple openings for a leash. 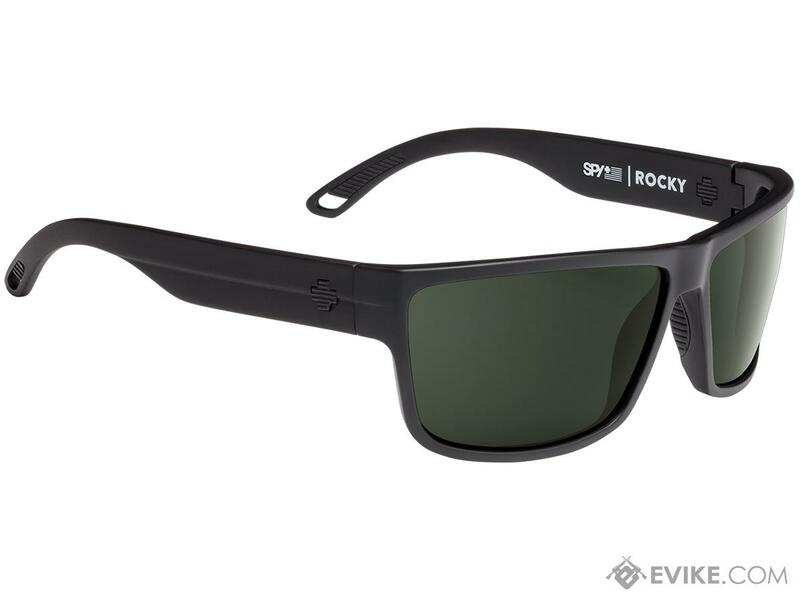 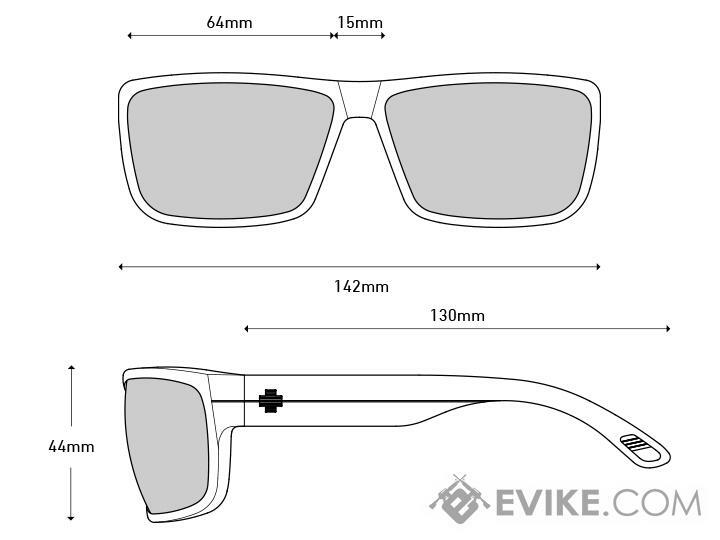 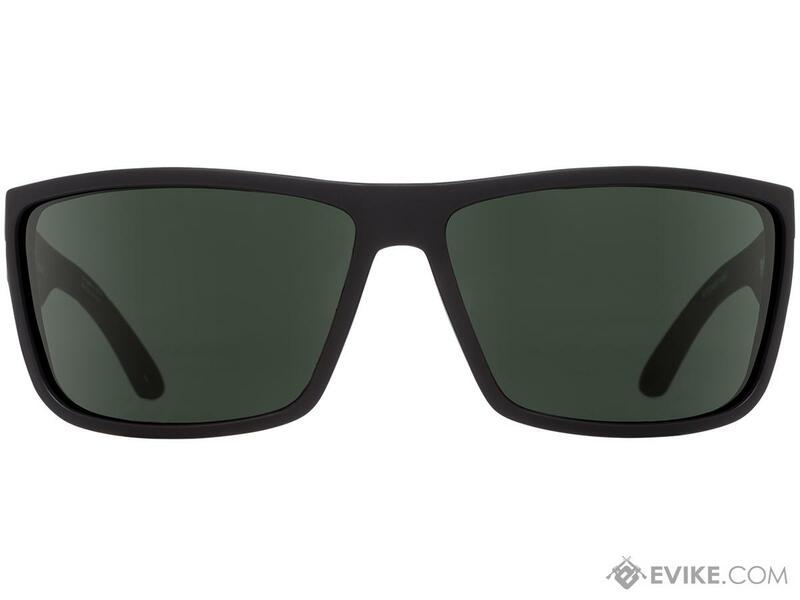 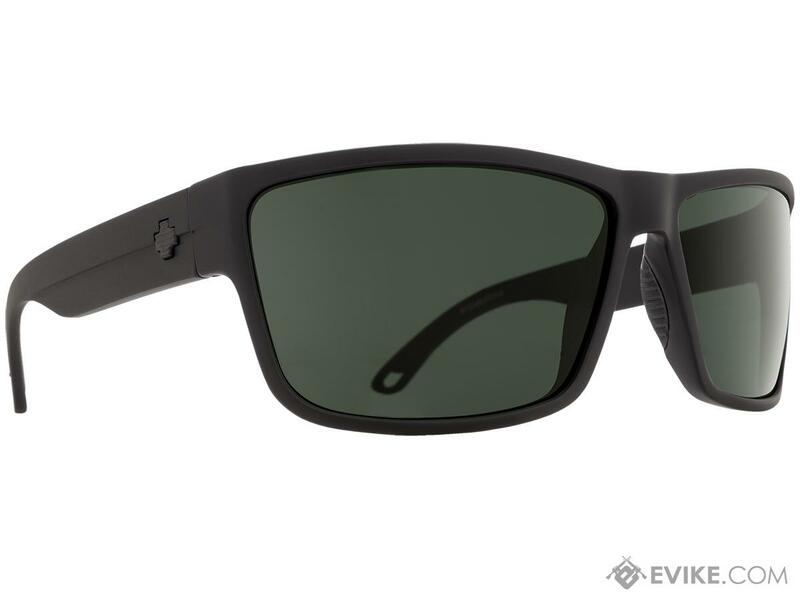 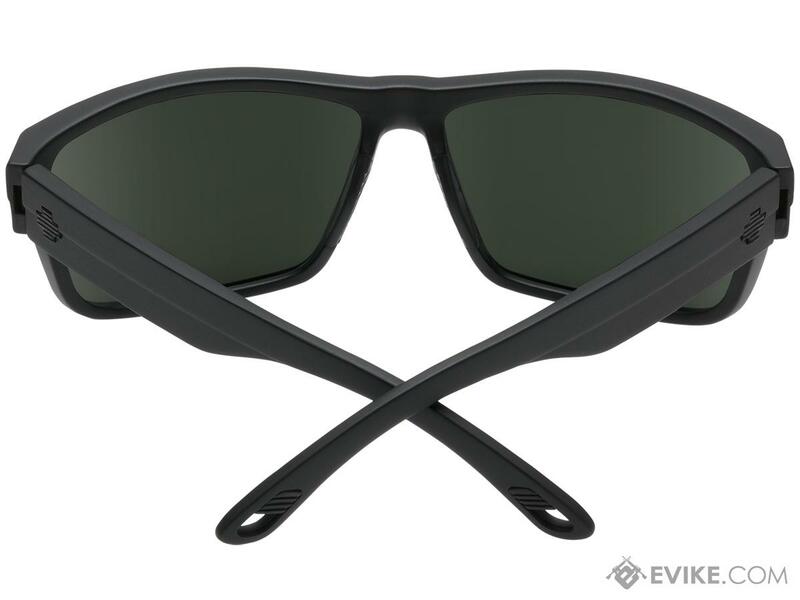 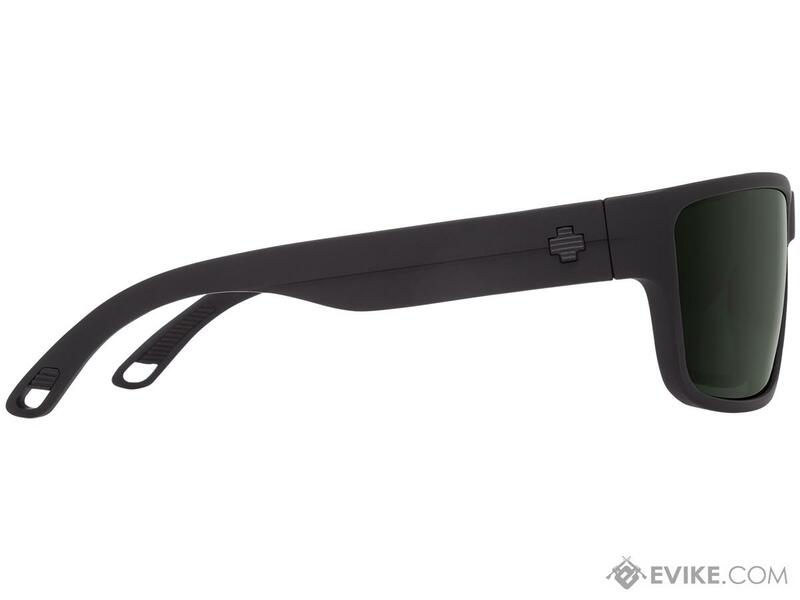 Discuss about Spy Optic Rocky Sunglasses (Color: Matte Black Frame / HD Plus Gray Green Lens) with your friends and fellow Evike.com shoppers!